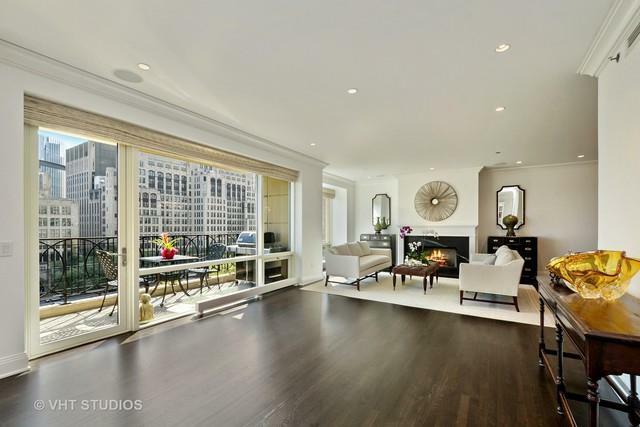 Stunning residence, located in one of Chicago's premiere full-service buildings. 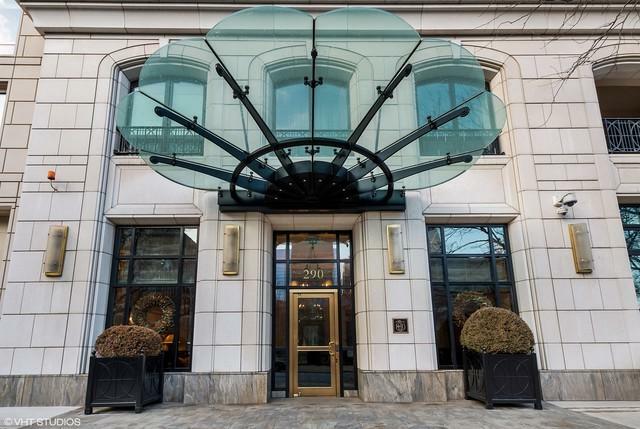 Enjoy spectacular views of the lakefront, city, Navy Pier, and Lake Shore Park. 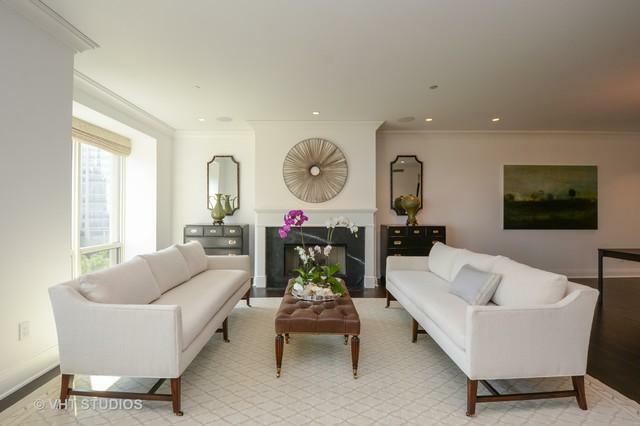 Sunny and bright, this home offers large open living spaces with picturesque windows and a generous terrace, perfect for both formal entertaining and everyday living. 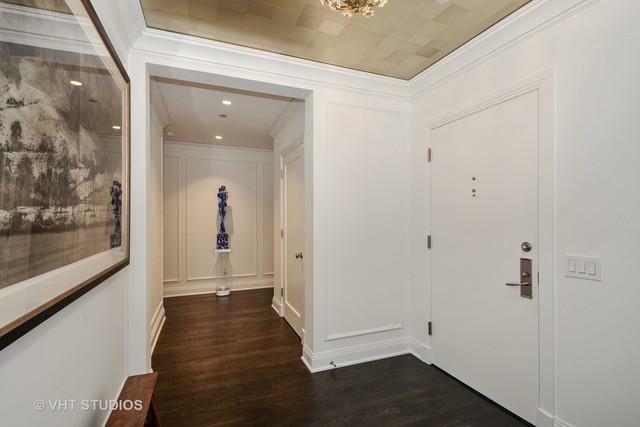 Newly renovated, this property boasts a gourmet kitchen with all high-end stainless steel appliances, marble backsplash, quartz counters, large island, and custom walnut cabinetry. A master suite, which includes 2 large walk-in closets, linen closet, and an amazing spa bathroom featuring custom cabinetry, Waterworks fixtures and freestanding bathtub, separate shower. 2 additional en-suite bedrooms, a gracious foyer, high ceilings, hardwood flooring, custom millwork and built-ins, fireplace, in-unit laundry, tremendous closet and storage space, new A/V system and components, and LED lighting, are just some of the wonderful features that this property has to offer.